Nepal is reeling from Saturday's catastrophic earthquake blamed for nearly 4,000 deaths, including several dozen reported by India and China. Here's a look at some of the latest developments. See full stories at CNN.com. 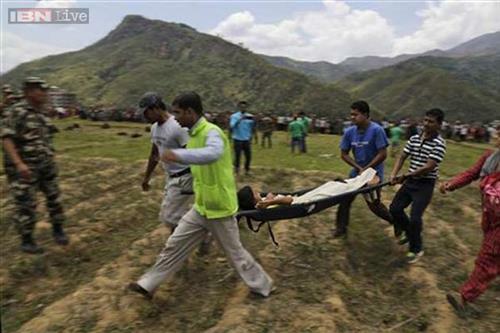 The earthquake that struck Saturday has killed 72 people in India, Indian Home Secretary LC Goyal said. 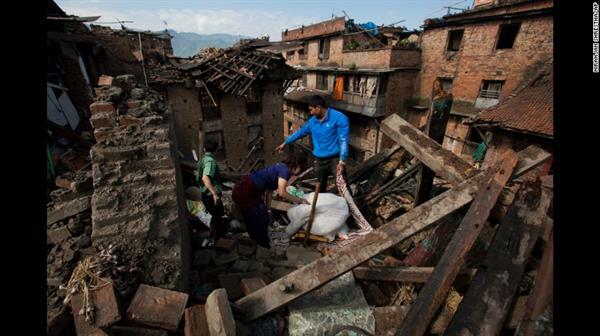 At least 3,862 people are dead in Nepal, while China has reported 20 deaths. The overall death toll from the 7.8 magnitude earthquake now stands at 3, 954. 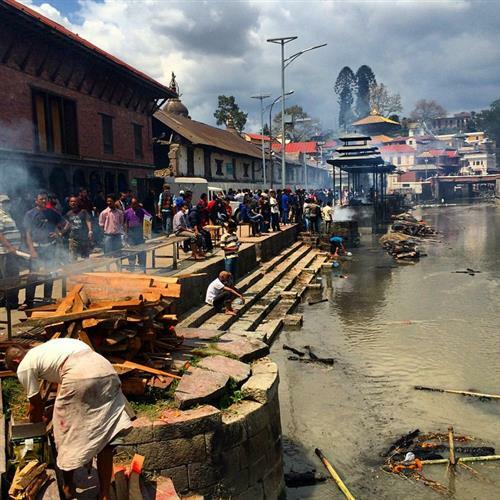 A constant stream of Hindu funeral cremation ceremonies at the river next to the Pashupatinath Temple in Kathmandu. At least a dozen cremations were underway simultaneously, as mourners waited to honor at at least half a dozen more dead. "95% of them are earthquake victims," temple worker Khadga Adhikapi told me, as he stoked the flames of another funeral pyre. 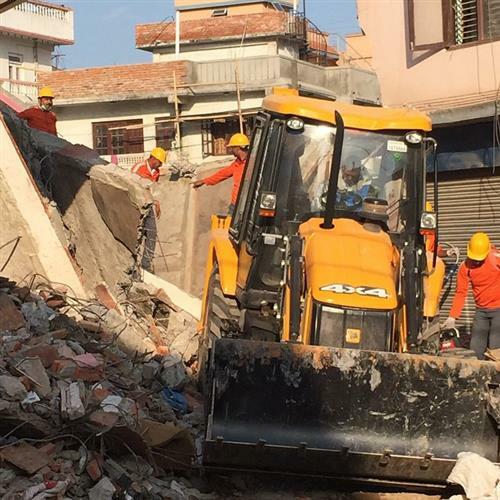 Indian rescue workers look for bodies after the collapse of a seven-story building in Kathmandu, Nepal. They have already found the remains of 28 people after the earthquake struck during a church service. 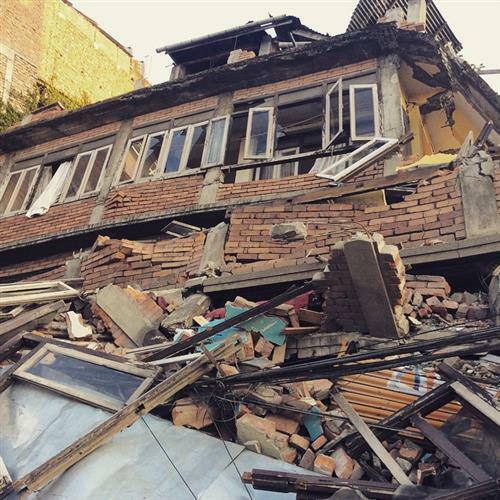 #nepalearthquake #Kathmandu houses reduced to rubble. 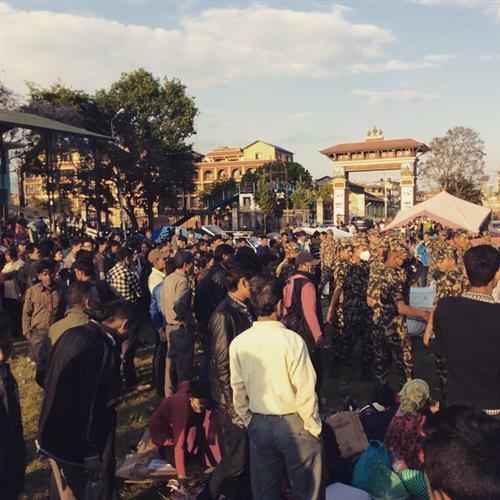 #nepalearthquake #Kathmandu Army assisting those affected. 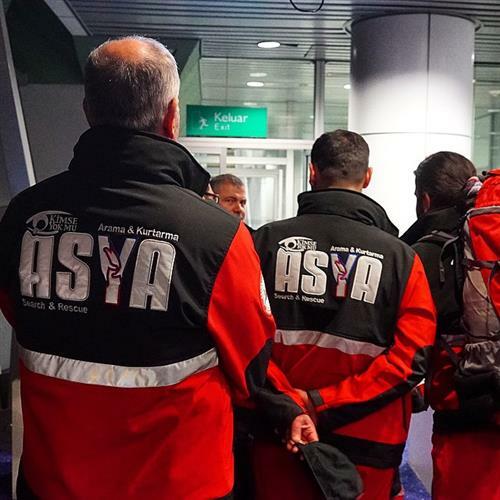 A NGO search and rescue team from Turkey gets ready to board a flight in to Kathmandu, #Nepal from KL. 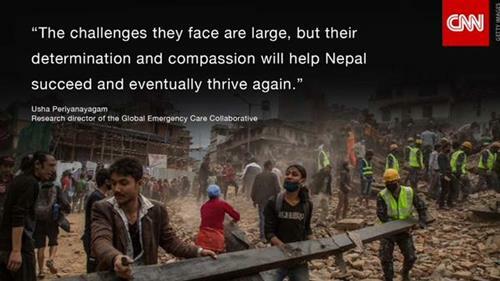 The United States, India, Israel, Pakistan and other governments have sent emergency supplies and personnel such as doctors to Nepal. The Red Cross has 1,500 volunteers and 300 staff on the ground providing basic first-aid and other support. Follow who's sending what in this article from CNNMoney. 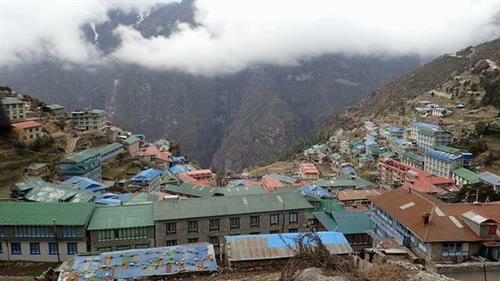 Saturday's catastrophic earthquake could cost Nepal $5 billion, IHS Asia Pacific Chief Economist Rajiv Biswas estimated Monday. That figure is more than a quarter of Nepal's gross domestic product last year, which the World Bank says was $19.3 billion. IHS calls itself "the premier provider of global market, industry and technical expertise." These are some of the first aerial pictures from Kathmandu giving a sense of the devastation. 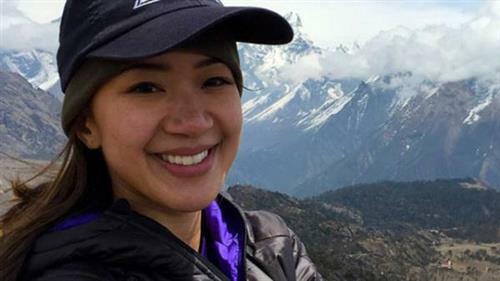 The U.S. State Department is aware of four U.S. citizens killed in the Nepal earthquake, all in the region of Mount Everest, spokesman Jeff Rathke said Monday. He did not identify them, CNN's Laura Koran reports.